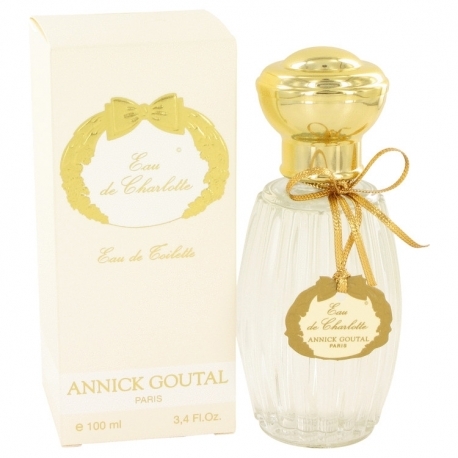 Eau De Charlotte by Annick Goutal is a Floral Fruity Gourmand fragrance for women. Eau De Charlotte was launched in 1982. The nose behind this fragrance is Annick Goutal. Top notes are lily and; middle notes are mimosa and lily-of-the-valley; base notes are vanilla and cacao.